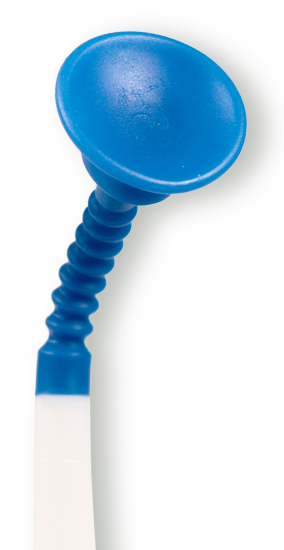 The first Protection and Retraction Tool for dental procedures to enhance oral hygiene at home. A clean mouth heals faster. 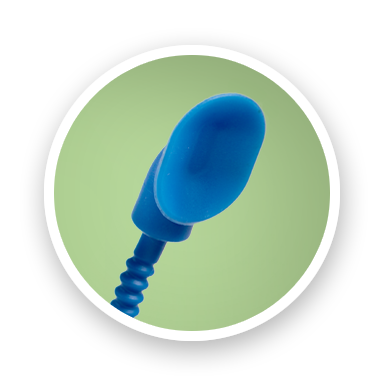 Mouth•Mate was designed specifically to protect oral wounds or sores in your mouth for a pain free brushing experience to help you heal faster than ever at home. 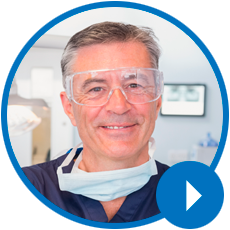 Until now, dental patients have had very few options to improve their oral health and recovery at home once they leave the dental office. 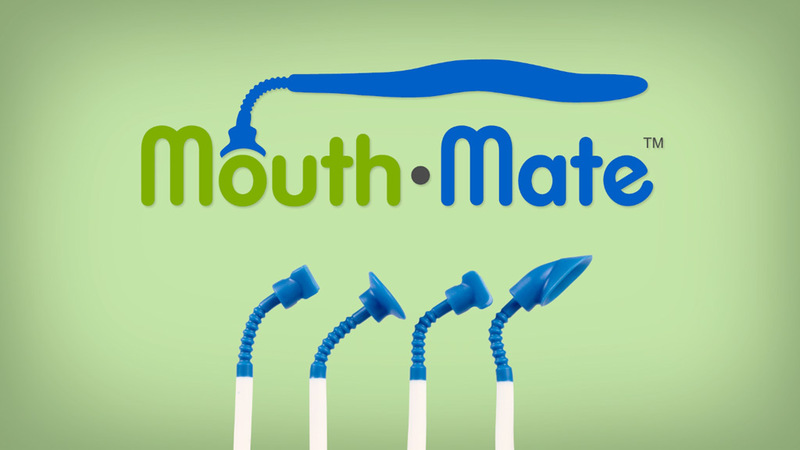 Mouth•Mate provides comfortable retraction to increase brushing visibility and access - perfect for improving oral hygiene following dental procedures, orthodontics, as well as assisting young children to seniors. 4 tip sizes for ALL surgeries and sores. 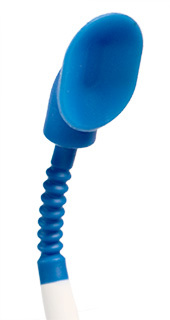 Specifically designed to crown over the wound area, protects from painful brush contact. Patented adjustable goose-neck variable position arm. Comfortable handle and thumb grip. 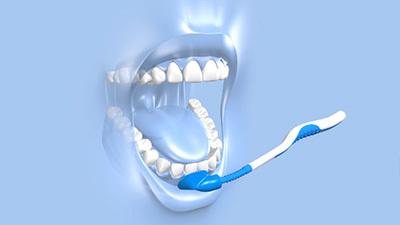 Mouth•Mate provides comfortable protection and retraction to increase brushing visibility and access. Which Mouth•Mate is right for you? 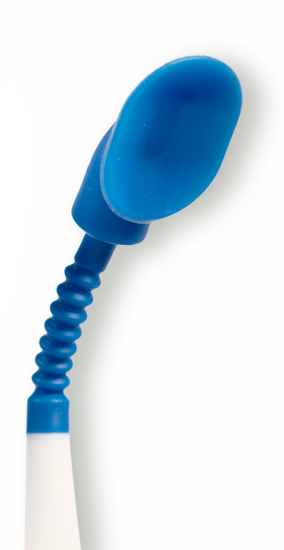 Mouth•Mate is safe, effective and is as easy to use as a toothbrush. 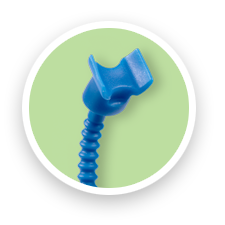 Mouth•Mate protects and retracts any area in the mouth after a dental procedure. 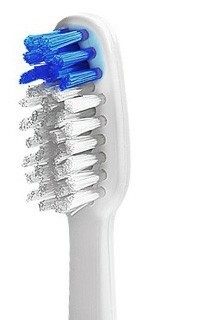 Provides comfort so you can brush easier and more throughly. 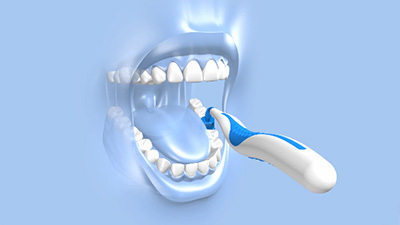 Enhances patient care improves oral hygiene at home. Decreases harmful plaque and inflammation to improve healing at home. 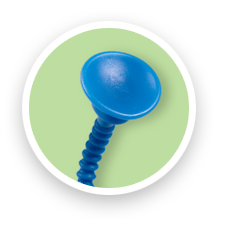 Protects and retracts after oral surgeries, periodontal procedures and deep cleanings. Reduces unplanned office visits and return to your normal routine faster. Promotes oral health and wellness long-term. Learn more about Mouth•Mate and how it can help. 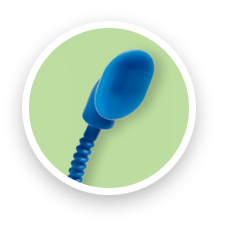 Mouth•Mate protects and retracts anywhere in the mouth so patients can brush more thoroughly at home without pain as they heal. 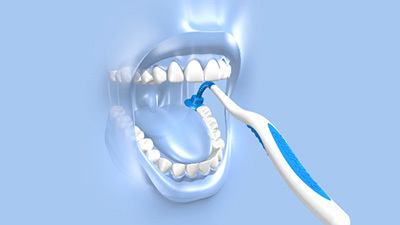 Sharing Mouth•Mate with your patients will help decrease complications and stay compliant with their healing at home. 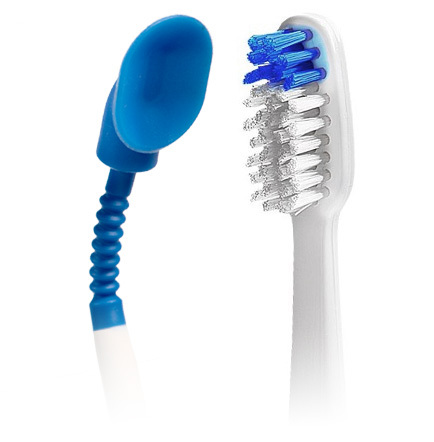 Mouth-Mate made me not afraid to brush after I had my wisdom tooth removed. It didn’t hurt!